My name is Niels Basjes. 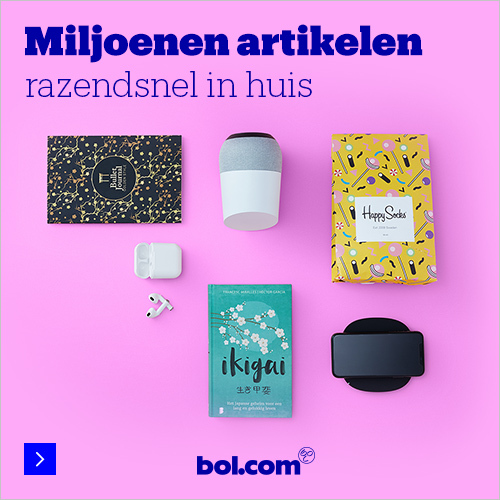 I work as an IT-Architect for the largest online retailer in the Netherlands (bol.com) where I am specialized in creating new systems that usually need to scale horizontally. I have designed and written all kinds tools and applications. 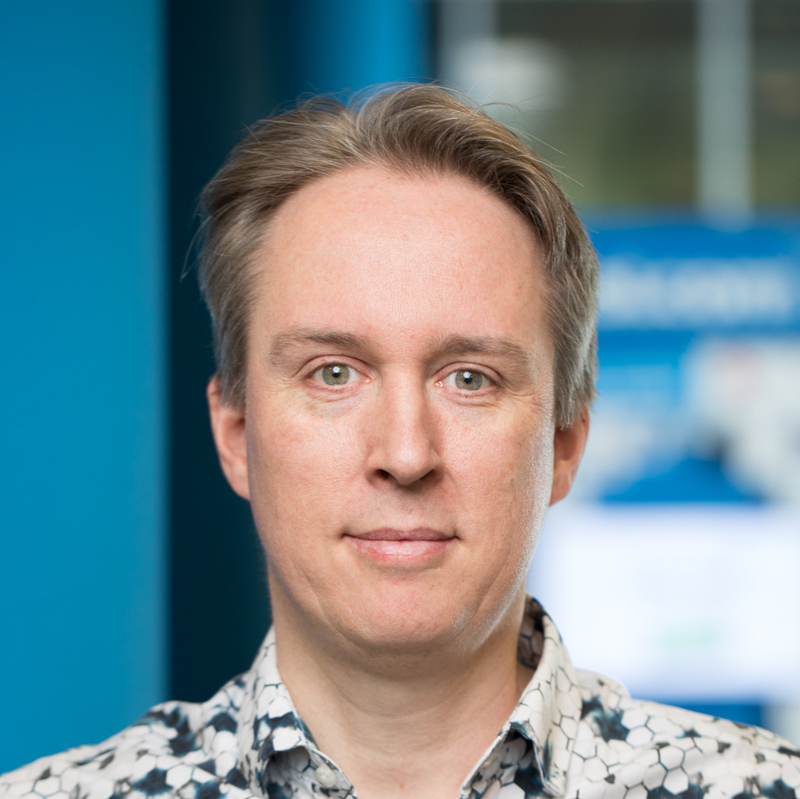 From installing systems via PXE, serializing data (Apache Avro) and various recommender systems. This is my homepage, my opions are my own. ©Niels Basjes. All rights reserved.